Kelley had always planned to pursue a career that would allow her to help others improve their quality of life. While performing her high school senior project she had hoped to shadow an athletic trainer, but there were no trainers available in her small town and as a result she was placed with a physical therapist. This turn of events was serendipitous as it provided the inspiration for Kelley to pursue a career in physical therapy. 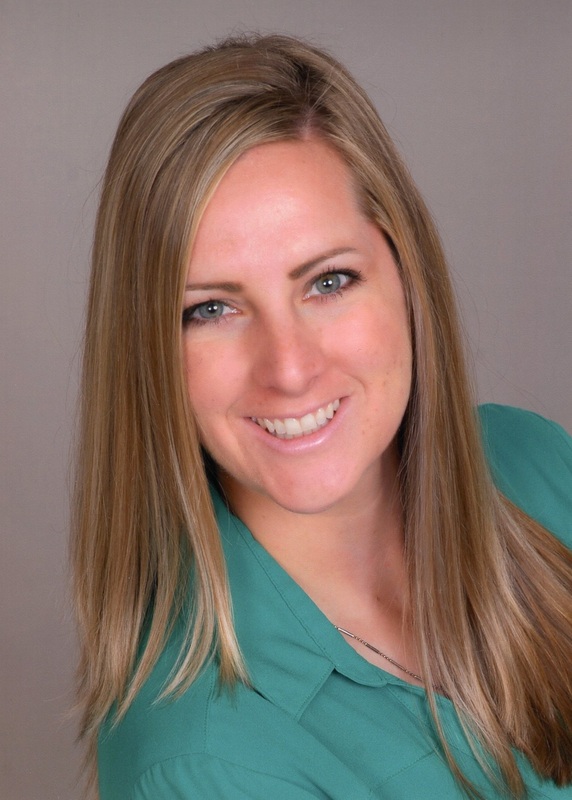 Kelley earned her Bachelor of Science degree in Exercise Physiology from California State University, Chico in 2012 followed by her Doctorate of Physical Therapy from California State University, Fresno in 2018. Shortly after graduating Kelley joined MORE where she works as a staff physical therapist at our Central San Jose clinic. Kelley enjoys traveling, eating good food, and enjoying the outdoors with Barley, her Border Collie.